The answer is simple. The two of you belong together forever and this wedding anniversary invitation lets everyone know just how happy forever can be. 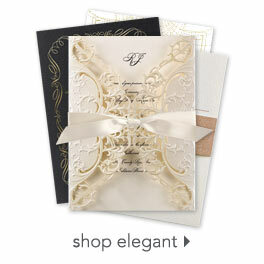 This beautiful design may also be used as a wedding invitation. The equation appears burned into a wood grain background above your wording. Your photo appears on the back with your names. Your wording is printed in your choice of colors and fonts. Invitation includes outer envelopes. Size: 5 1/8" x 7 1/4"
Personalization Options: Your choice of ink colors, fonts and wording. Design available only as shown. If ordered today, we estimate your order will be ready for shipment on Monday, April 29.